Descriptions BeautyEffect is a blue color minimalist blogger template. 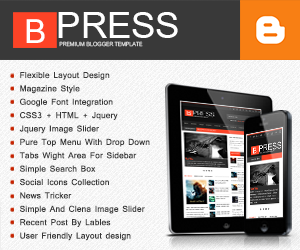 its 2 Column blogger theme with 1 right sidebar and 3 column's footer area. blue color simple background design with abstract design, header right side have social icon's collection, so blog user can add social icons to there.This BeautyEffect Blogger Template design for personal blogger blog's.